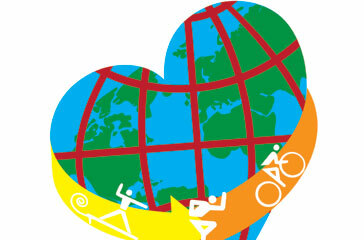 The EAASY Foundation (the “Foundation”) was created to bring awareness and funding to lesser known but locally impactful programs throughout the world. 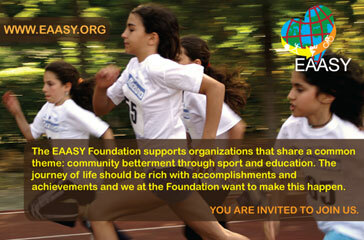 EAASY (pronounced “easy”) is an acronym for Empowerment through Athletic and Academic Support for Youth. 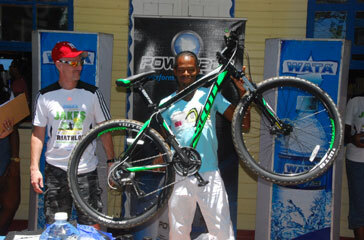 The Foundation supports organizations that share a common theme: community betterment through sport and education. These ideals give the leaders of tomorrow a sense of community and teamwork and the tools necessary to succeed in life. The journey of life should be rich with accomplishments and achievements and we at the Foundation want to make this happen. You are invited to join us.